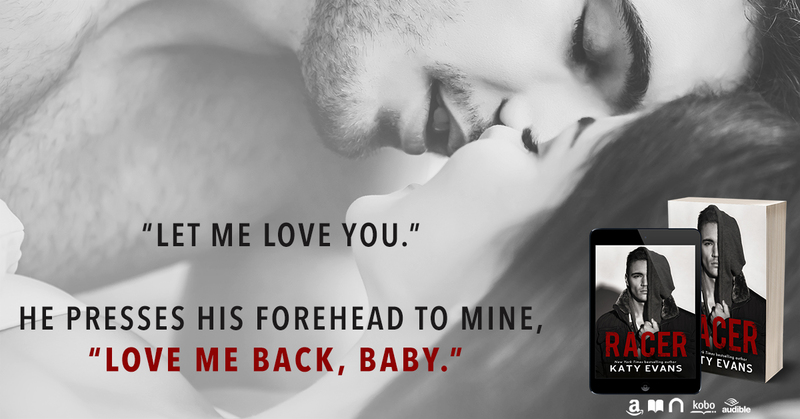 A sizzling new standalone contemporary romance by New York Times and USA Today bestselling author Katy Evans. Anytime that I see Katy Evan's name on any book I want it. It doesn't matter what it's about...her books are always an auto buy for me. Ever since I read her Real series, I have never been able to get enough of her writing and that series went down as one of my all time favorite series...and that's what it will always be. If you haven't read... just DO IT! 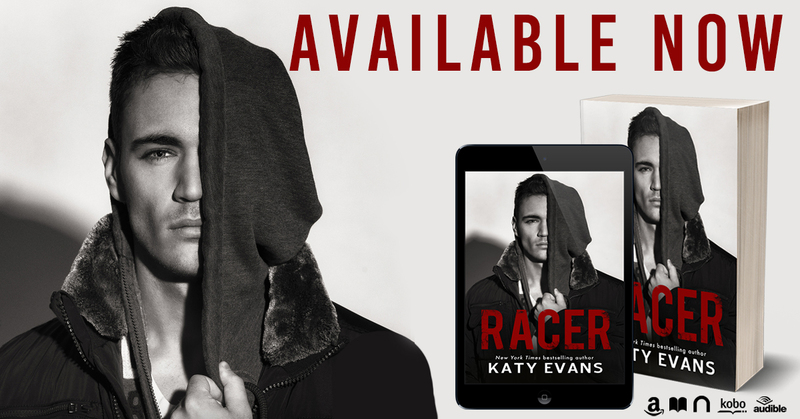 So when I saw she was coming out with a book about Racer Tate...you can imagine my excitement. The squealing and dancing around waiting with anticipation for this book. When it was finally in my hands I devoured like the last cupcake at the table. This book was everything. I felt like I had been sucked into Racer's world while reading and never wanted to leave. "Works for me. I can't wait to see you in my bed, crasher." He cups the back of my head, nuzzling my face with his nose and jaw before he eases back and looks at me with hot eyes. 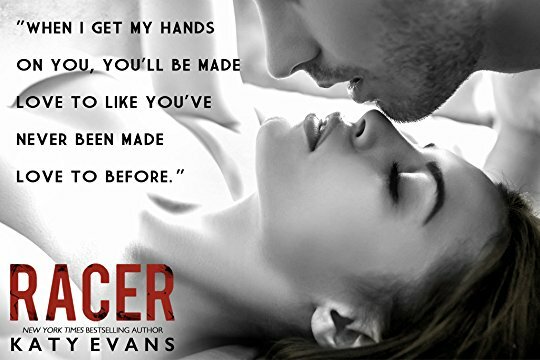 Racer follows the story of Lana and Racer. 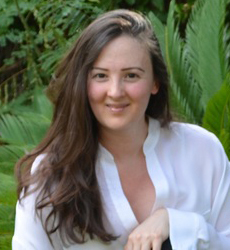 Lana's family racing company is going down in flames and it's killing her family. It's the last thing she wants to happen to them but it's happening. And they can't find a racer to drive an F1 for them to save their lives. But Lana is determined to make this year their comeback year and that she is going to find the worlds best driver. 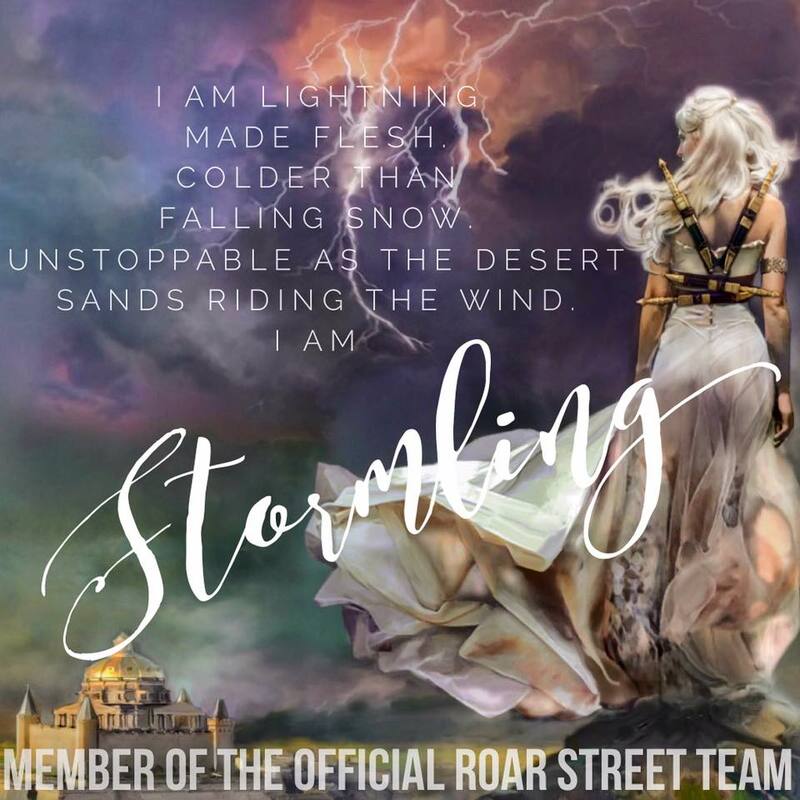 Lana takes off to find the best of the best and what she doesn't expect to find is a cocky, black hair, blue eyed racing god. 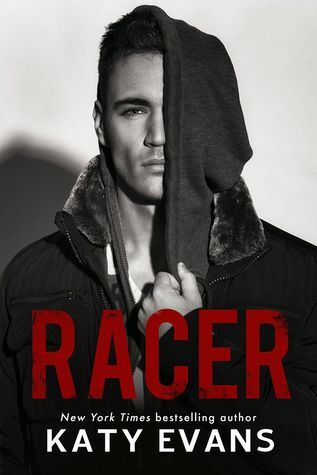 Racer has always lived and breathed racing, even though it's not what his father wants him to do...he can't stop. He lives off the high from racing. It's what he loves and he's damn good at it. But when the opportunity comes knocking on his door, he can't say no and he wants the woman that's knocking. The last thing on Lana's mind is love but she may have found it in the eyes of a blue eyed racer. "So, yeah you could say I'm relentless. You could say I'm the sort of guy who knows what he wants and isn't afraid of anything, not the law, or the rules. I'm my father's son. I like to go for what I want. Chase my ambitions. I want this girl beneath me and that's that. I'm Racer Tate and this girl is mine." These two were the last thing they wanted or expected. They are anything but perfect but their jagged edges seem to fit in all the right places but Lana's afraid of getting cut on his edges because she knows all about how hard it is having your heart broken. 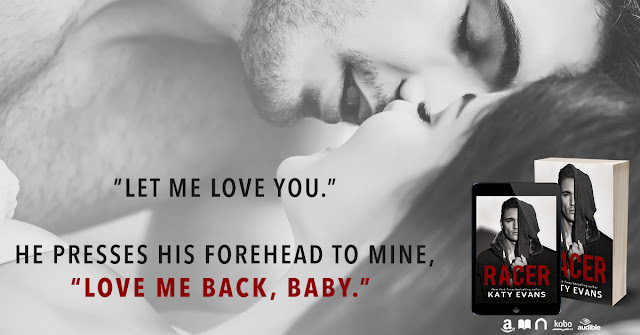 I loved these two like crazy and their story had me begging for me. Racer Tate is in business ladies and he's got the Tate name to prove it.